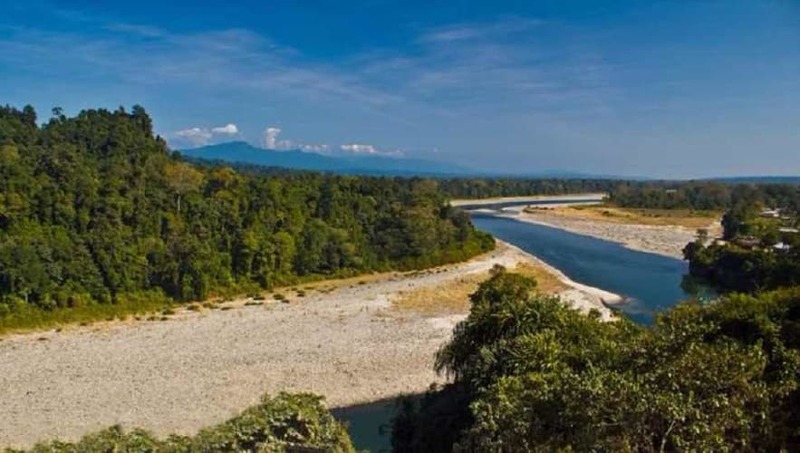 Guwahati & back; Tales of rootbridges, dense vegetation, in a land cut off from the mainstream civilisation - in this all inclusive package. > Pickup from Guwahati airport (reach latest by 2.30pm). > Relax in the lawns of this heritage stay. > Dinner & overnight stay at hotel. > Rise early in the morning for an exciting safari on Elephant back which would get you really close to the Rhinos. > Return to hotel for dinner & overnight stay. > Post breakfast begin the long drive to Shillong. 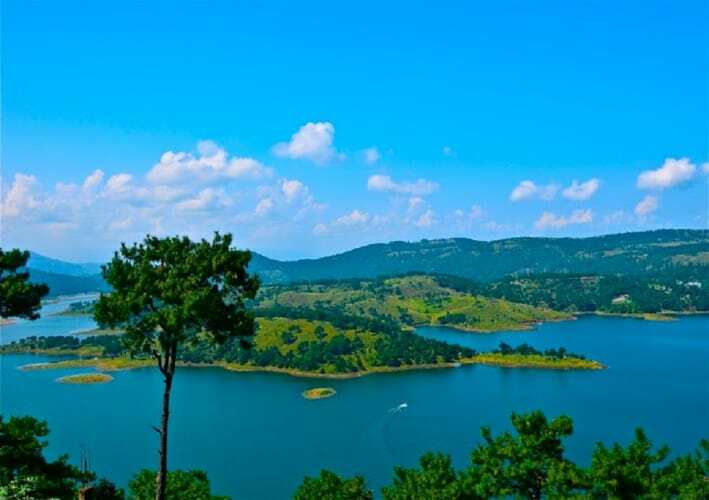 > On your way to Shillong visit the Umaim Lake - approx 17km from Shillong. > Umiam is a beautiful lake to enjoy boating. filled with blue and crystal clear water to sail without being worried about water pollution. > Upon arrival, check into hotel for overnight stay. 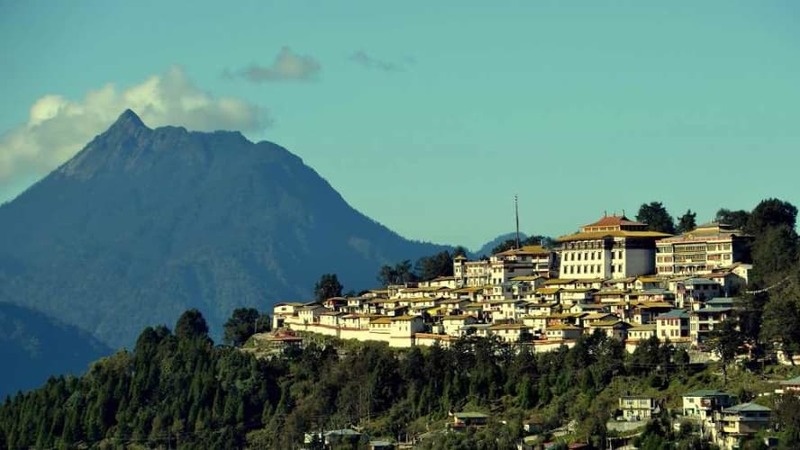 > The best way to get a feel of Shillong is to explore the city on foot. > Start by visiting the liveliest market in Meghalaya – Bara Bazaar locally know as Lewduh. > Chilly, oranges, frogs, silk worms and many more interesting items would be found in the narrow and crowded by lanes of the market. teer, a sport very popular amongst the locals. > Return to hotel for overnight stay. > Drive through a scenic countryside to reach Cherrapunjee. > Settle into your resort and enjoy lunch at a local restaurant. > Also visit the Nohkalikai falls and bask in their beauty. > Call it an early night and wait for the thrill ride that awaits you the following day. 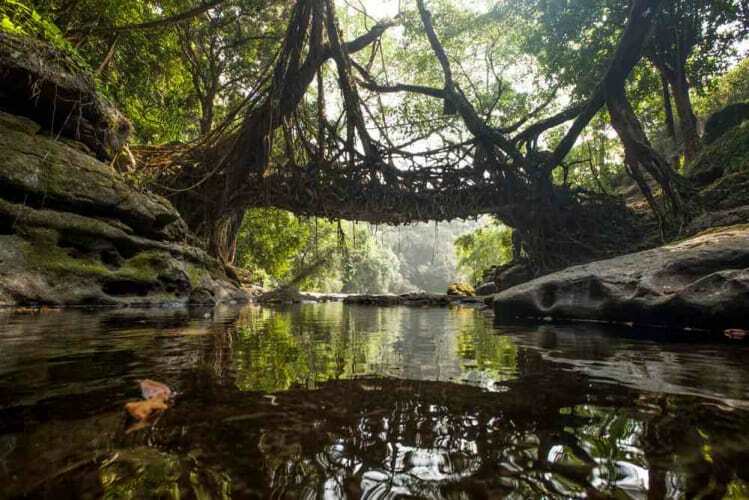 > Living Root Bridges are unique live bridges found only in the Khasi Hills of Meghalaya. > The Double Decker Root Bridge has two levels. > The trek passes through some verdant slopes, criss crossed by streams. > At some places the stream has made some natural ponds, containing emerald blue water where you can take a dip. 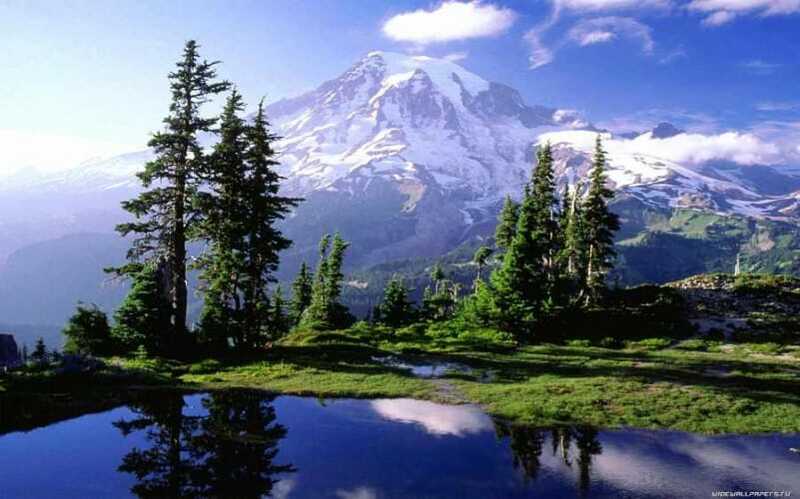 > The trek is moderately difficult since one need to descend 2000 feet into the valley and then climb up the same altitude again. > Drop to Guwahati airport. > Make your way back with a bag full of memories. - Personal expenses such as tips, snacks, beverages and meals not mentioned. - Any costs arising from flight delays, change in weather conditions, strikes etc. which are beyond our control will have to be personally borne by the travelers on the spot. Sold by Supervalue Holidays & Forex Pvt. Ltd.